Indian tea brand, Vahdam Tea has raised $650,000 USD from Angel Investors. The company is owned by 4th generation tea entrepreneur, Bala Sarda and shipped 15,000kg of tea in 2016. Vahdam prides itself in it’s procurement if fresh tea sourced within 24-72 hours of production and shipped directly from India to customers around the world. Vahdam is set to go head to head with competitor, Teabox. 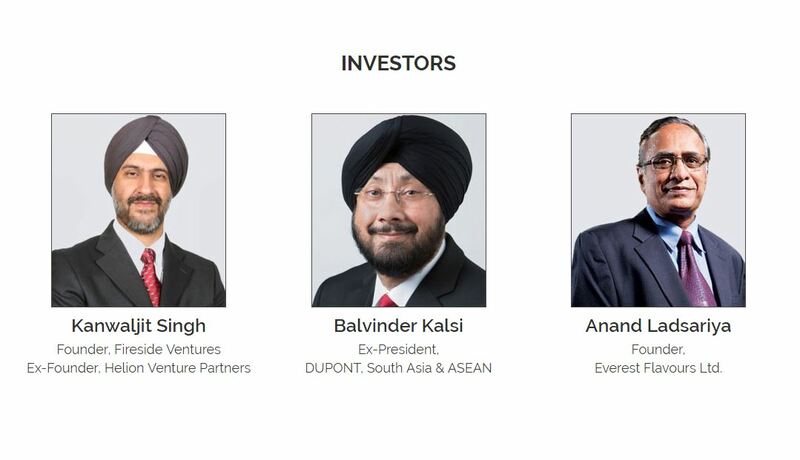 “Vahdam Teas has raised USD 650,000 from a clutch of eminent angel investors including Kanwaljit Singh’s Fireside Ventures, Mumbai Angels, Singapore Angel Network, Ananda Ladsariya, Ajay Pandey,” the company said in a statement. 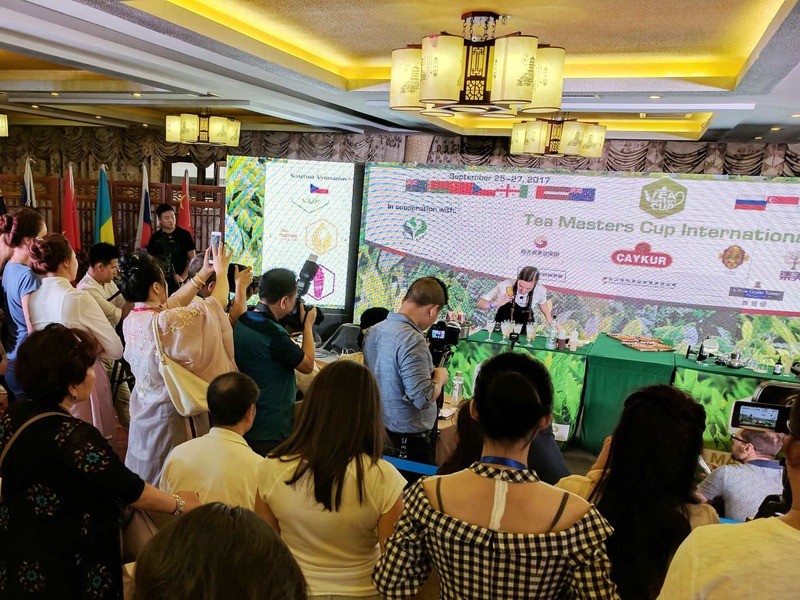 Vahdam Teas said it has already shipped garden fresh Darjeeling and other teas to more than 76 countries and will use the funds to focus on marketing, product development and open a warehouse in it’s top market, USA.